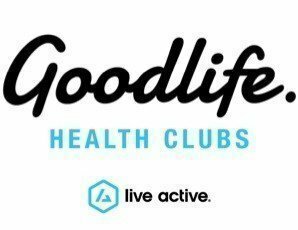 Goodlife Victoria Christmas Party – please select your home club for tickets! Please Note: This is strictly a staff only event. This is strictly a staff only event.